If I could give this App a zero star rating I would...The content on the app is garbage, their customer service is self serving and their renewal date on their app does not match the date that they charge you for a renewal. 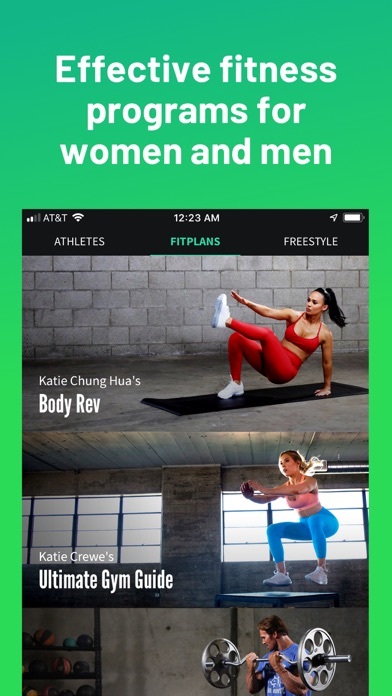 Stay away from this app, there’s plenty of other fitness apps that are much better than this one. I’m seriously annoyed right now that the weight I used the last time I did an exercise isn’t stored for reference in other workouts. I should easily be able to tell where I was the last time I did that exercise without having to track it on paper, notes, or memory. It should be my first set weight by default.